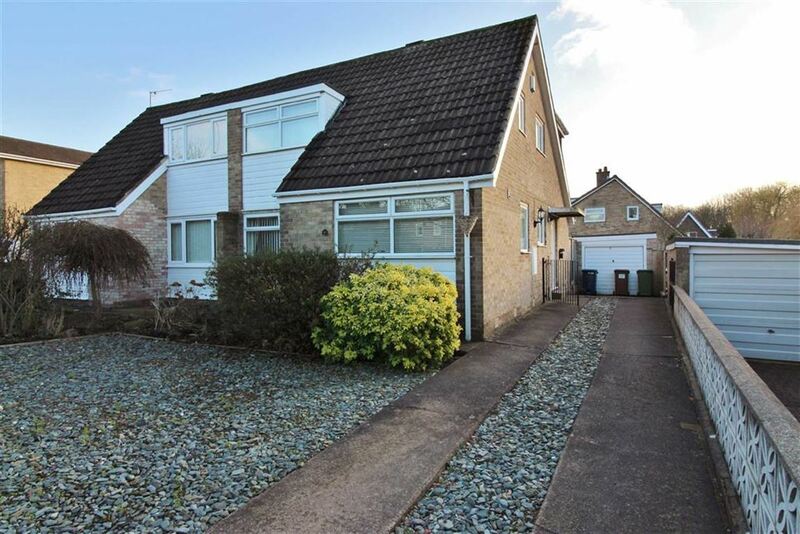 ***GUIDE PRICE £150,000 - £160,000*** A VERY SPECIAL PLACE TO LIVE From the moment you enter you're welcomed to the entrance hall leading towards a very spacious living room complete with sun room to the rear allowing light to flow into the property. 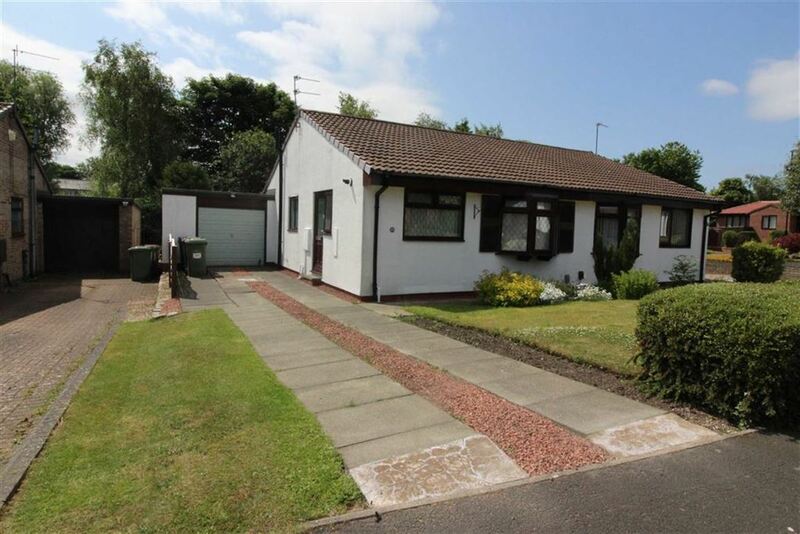 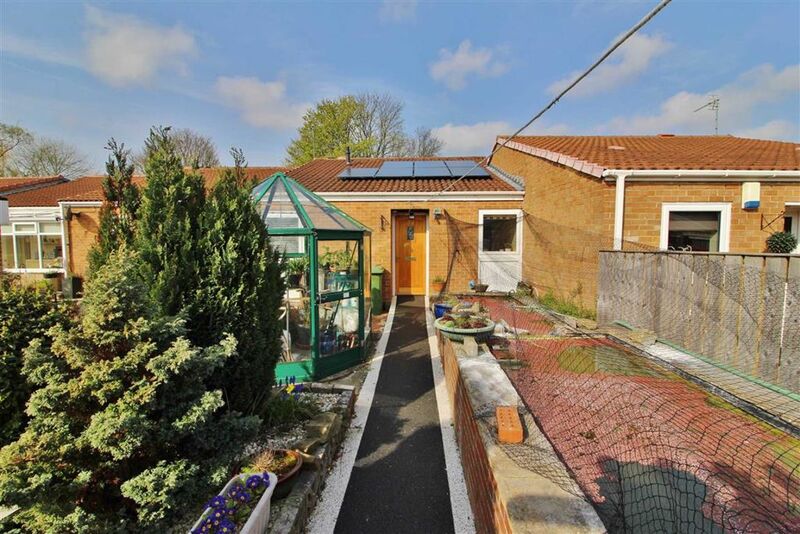 This bungalow also comprises of a modernised kitchen, family bathroom and two generously sized double bedrooms benefiting from integrated wardrobe space. 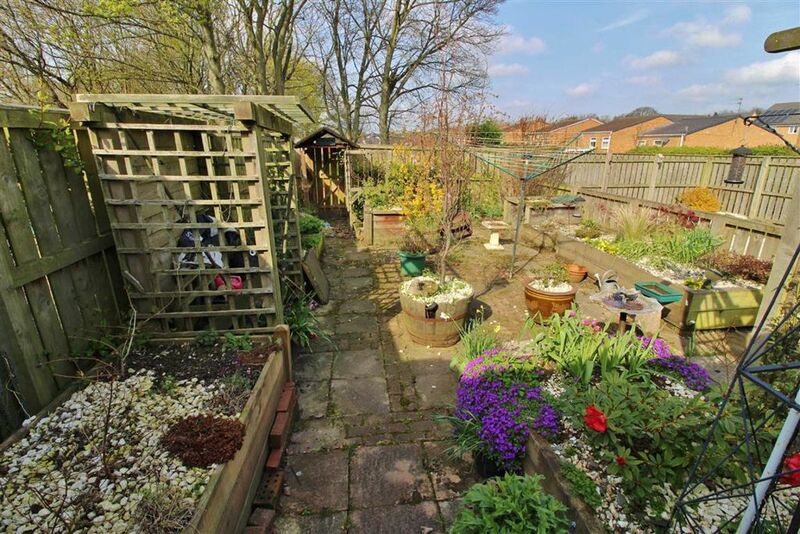 Externally we have a beautifully presented front garden complete with both floral and aquatic elements. 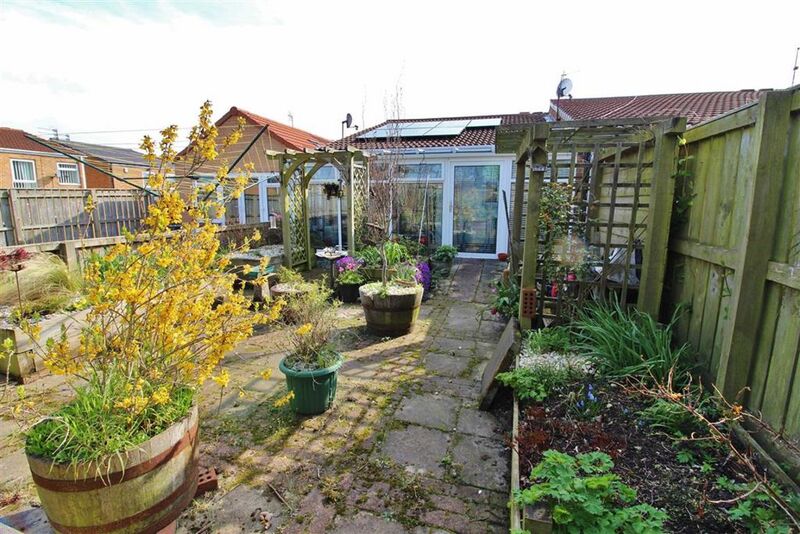 To the rear is a private patio garden perfect for relaxing on a summers evening. 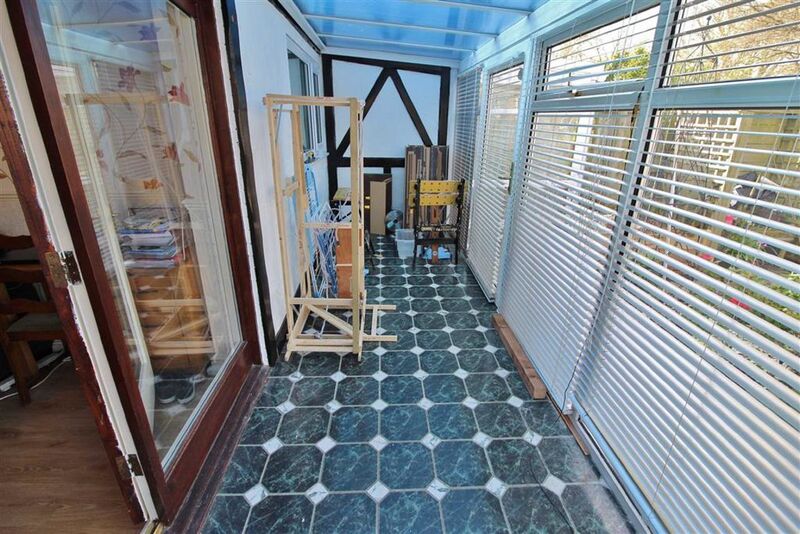 The property also benefits from a detached garage. 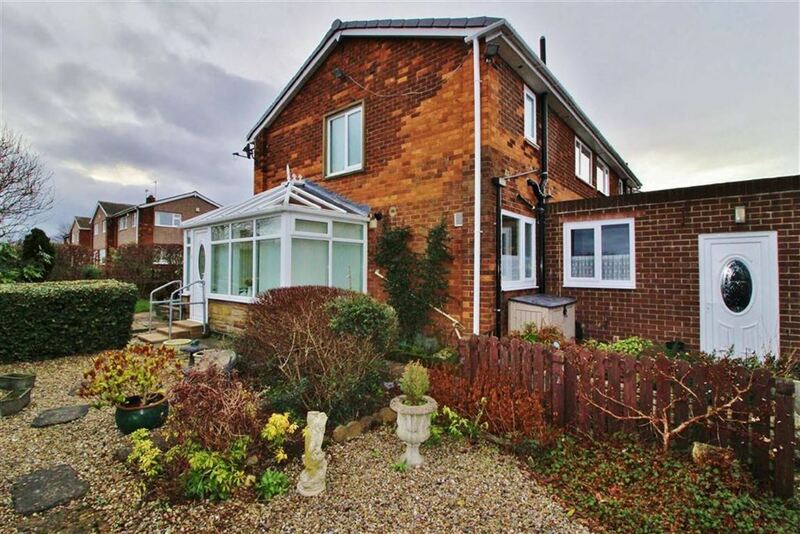 Washington Village is a desirable location within Washington. 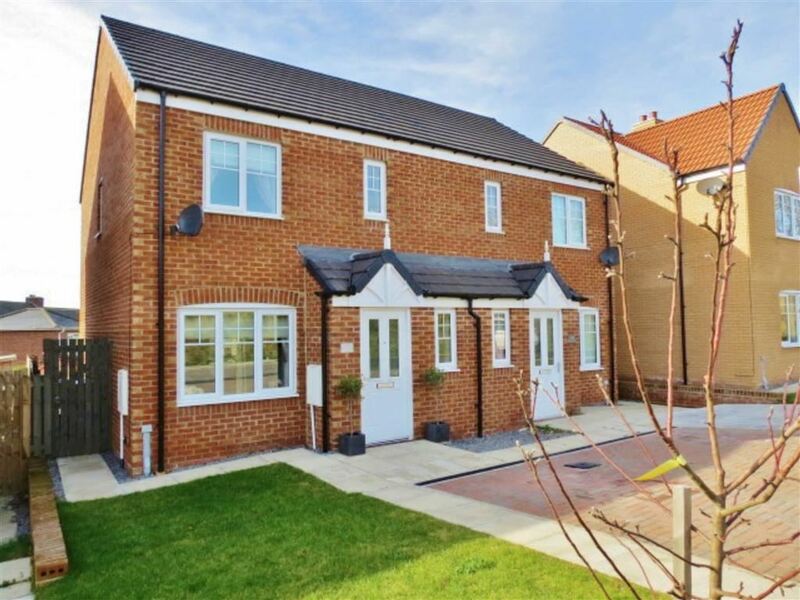 The village provides a range of amenities including shops, schools, boutique coffee shops, restaurants and pubs. 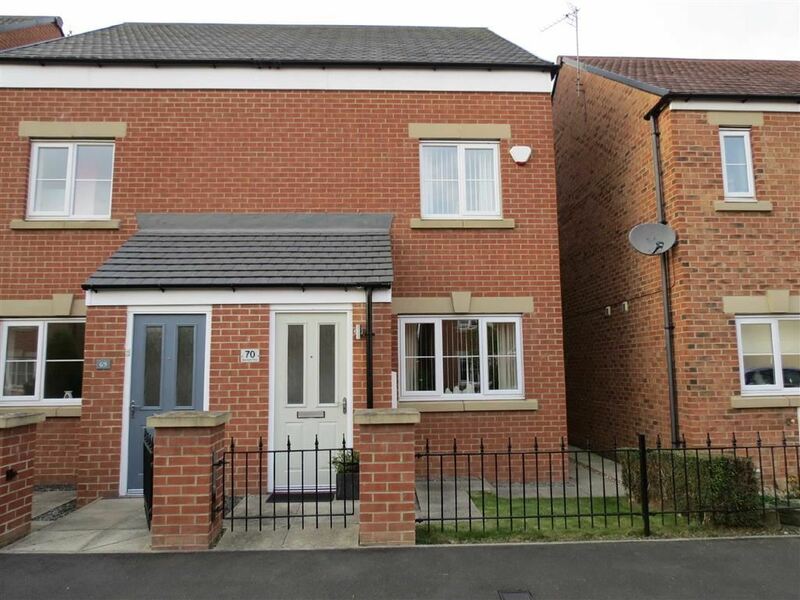 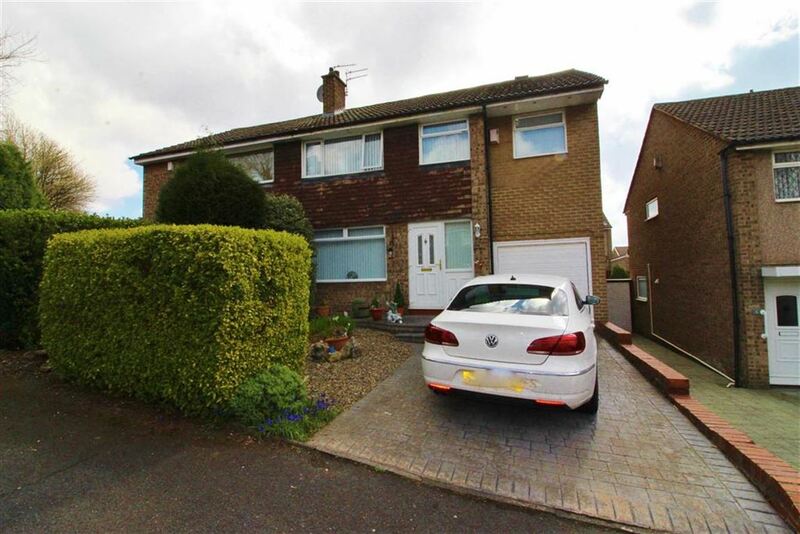 Washington is centrally located for commuting and has excellent access to both the A1(M) and the A19. 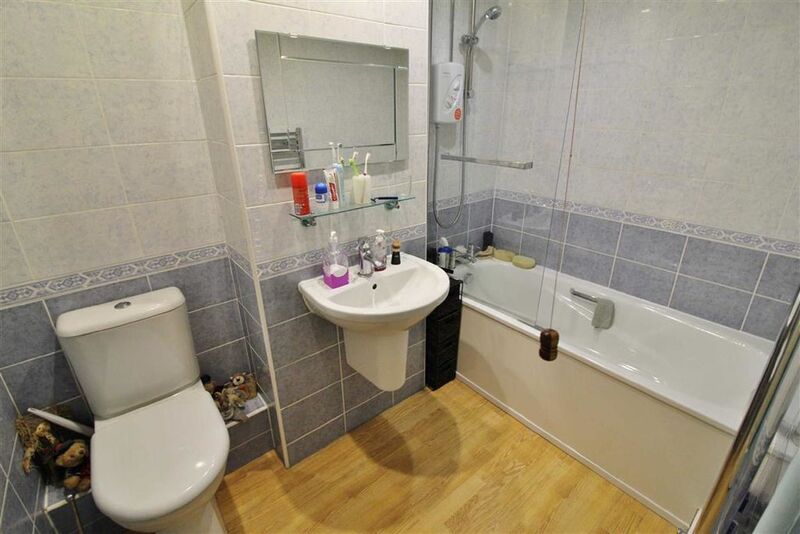 Bathroom - 5'11 x 8'01 (1.80m x 2.46m) - White suite including wash basin, WC, Bath with electric shower. 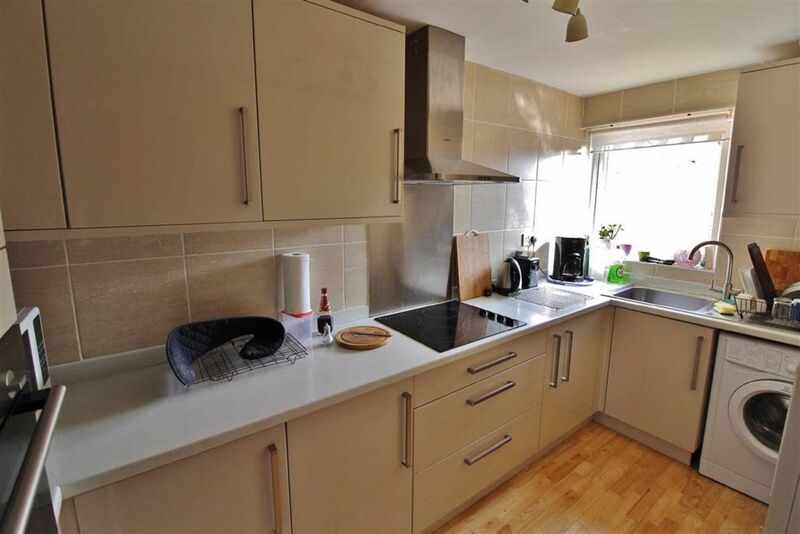 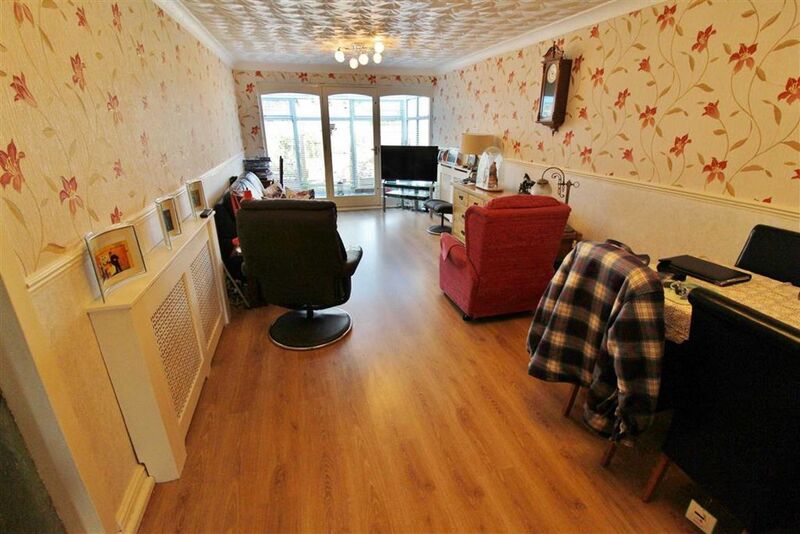 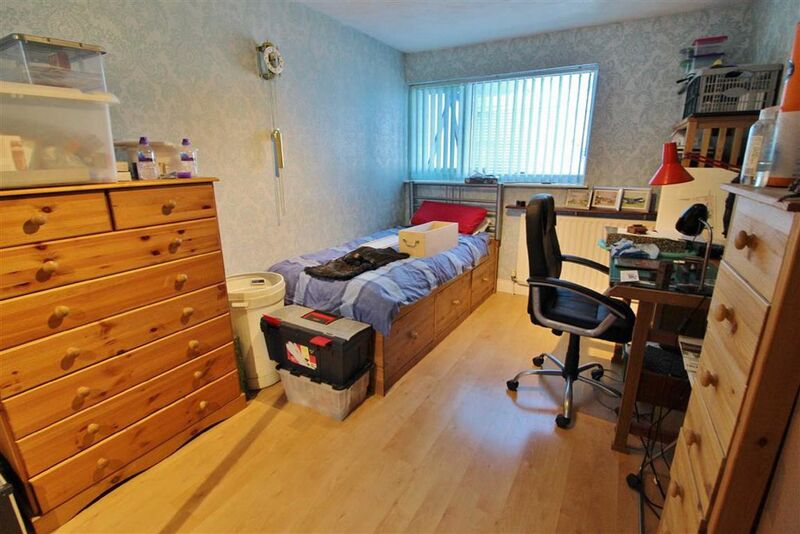 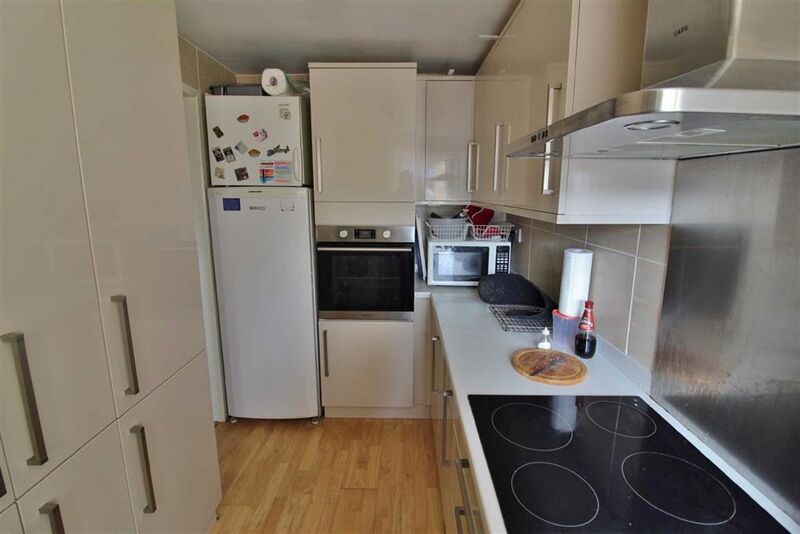 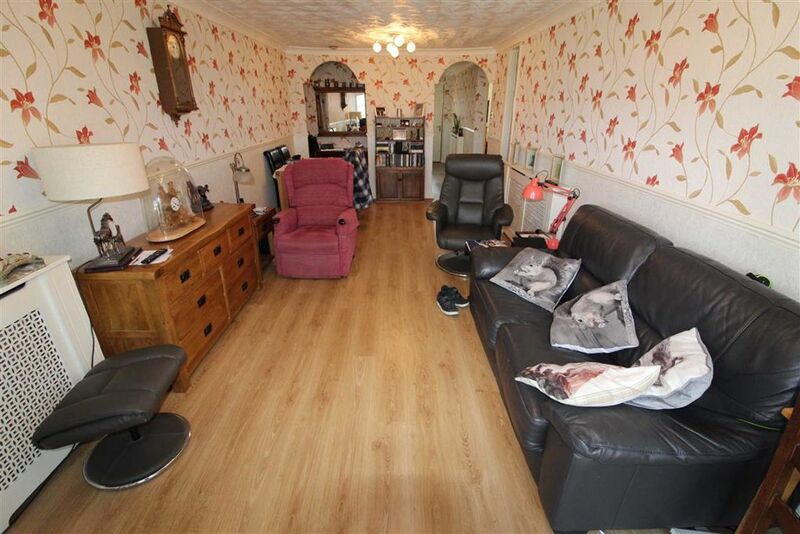 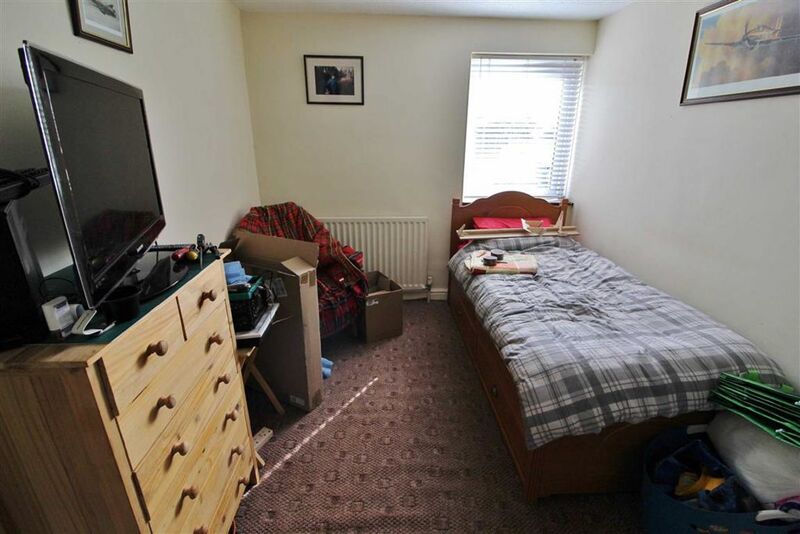 Wooden flooring, tiled walls, heated towel rail.